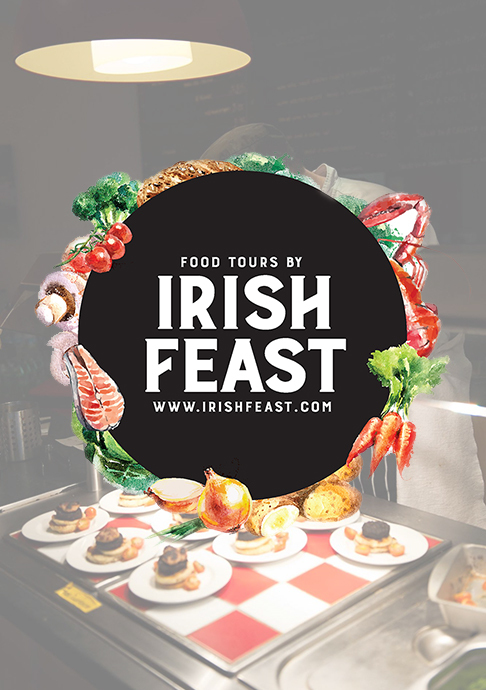 What sets Irish Feasts’ food experience apart is that we don't just walk round villages, breathing in the local air. 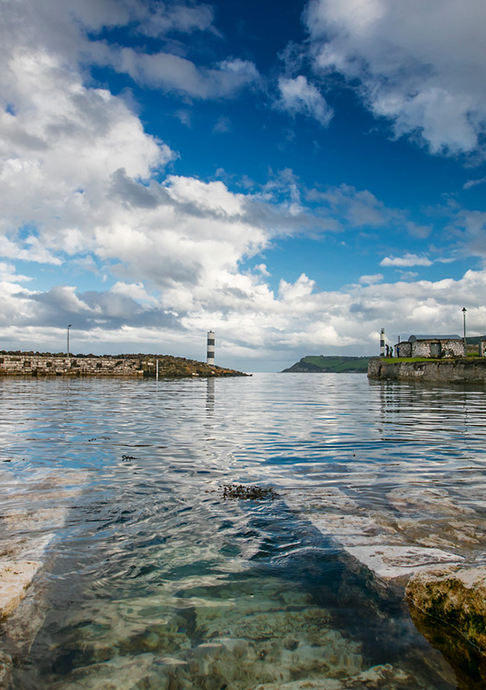 Board Curiosity Boat Tours at the harbour steps, where Arya Stark​ from hit series Game of Thrones, went for a dip. 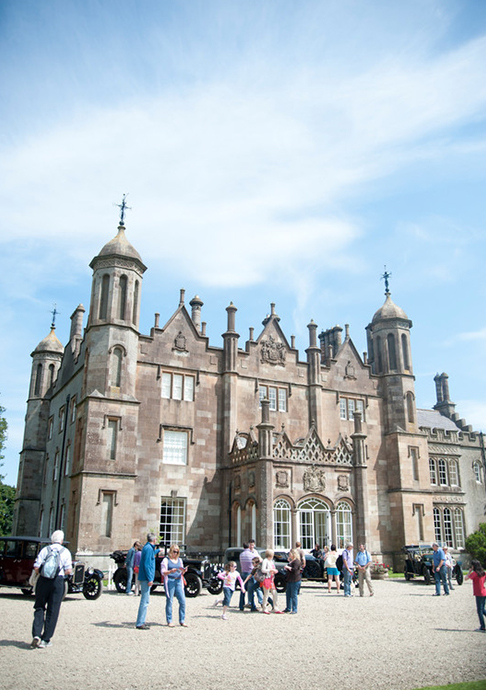 Glenarm Castle is the home of Viscount and Viscountess Dunluce and their family since it was first built in 1636. 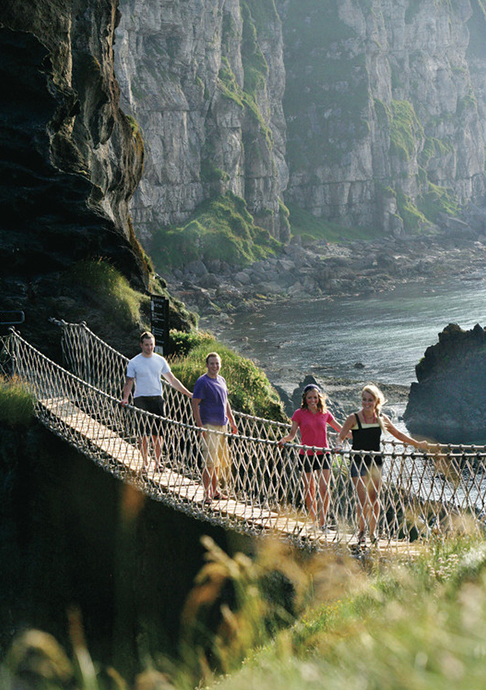 Connected to the cliffs by a rope bridge across the Atlantic Ocean, Carrick-a-Rede Island is the final destination. 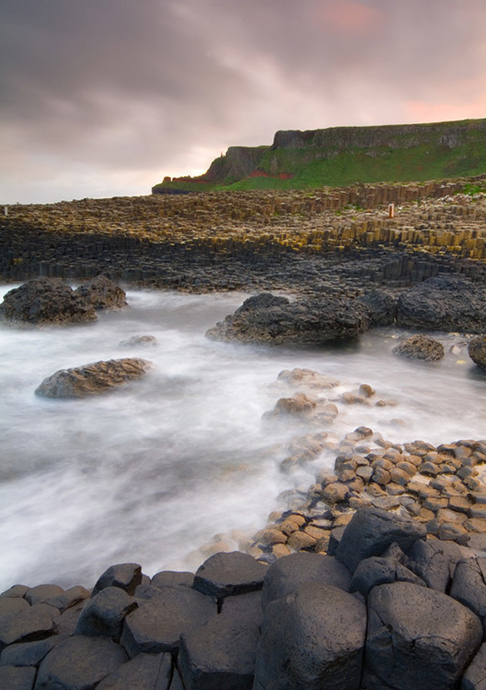 Flanked by a landscape of dramatic cliffs, for centuries the Giant’s Causeway has captured the imagination of all who see it. 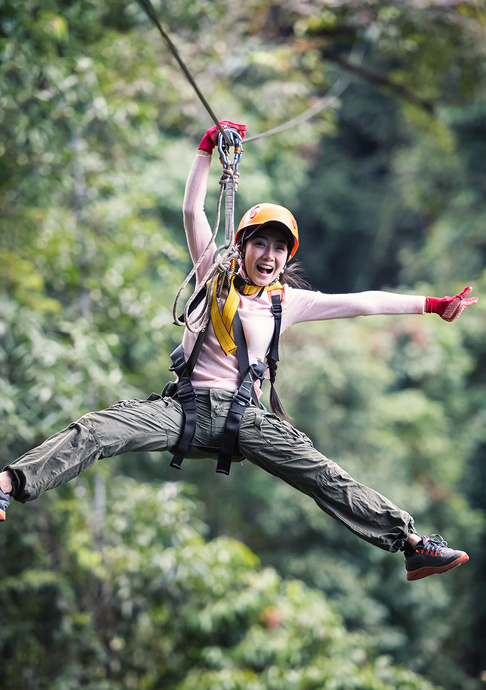 We have been around a long time and we are the first privately owned outdoor provider in Northern Ireland and proud of it. 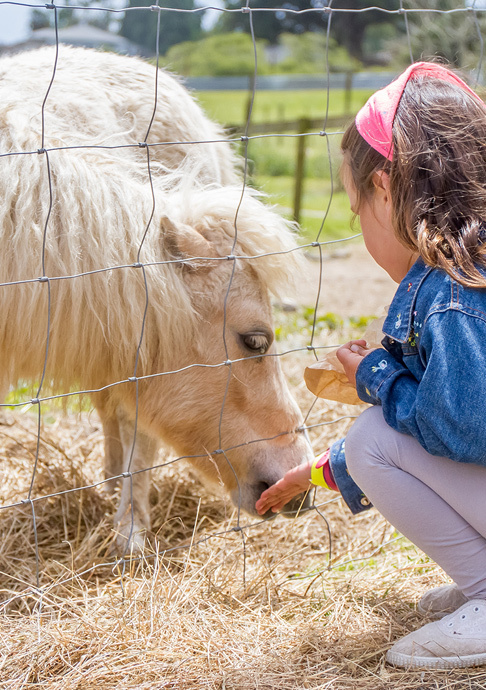 Watertop Farm offers a great day out for all the family, with a variety of activities, all set in the beautiful north east Antrim coast. Visitors are always very welcome and we are always looking for new members. 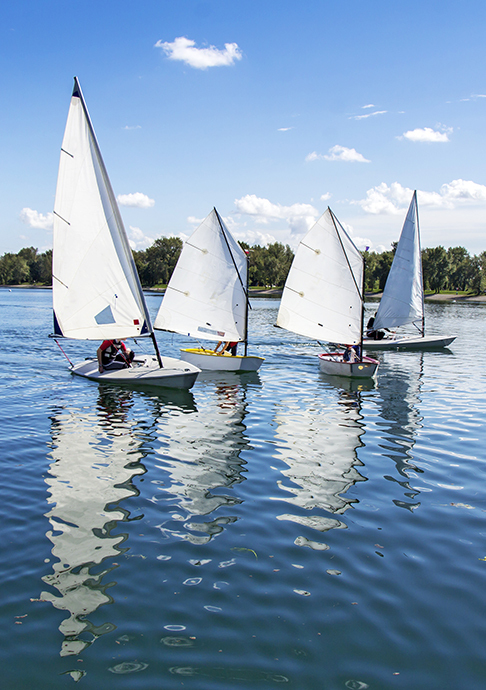 We have a long pedigree in teaching sailing. 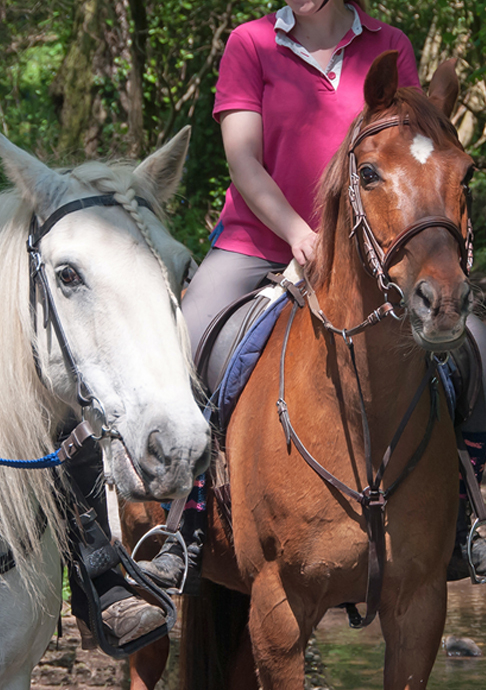 Sheans Horse Farm have one of the most extensive off road horse riding and trekking centers in Ireland, located on the North Coast.